I'm battling insomnia and a kidney stone; fortunately, I have tons of photo apps to keep my mind off of the pain. I thought I'd share this meme I just made here. 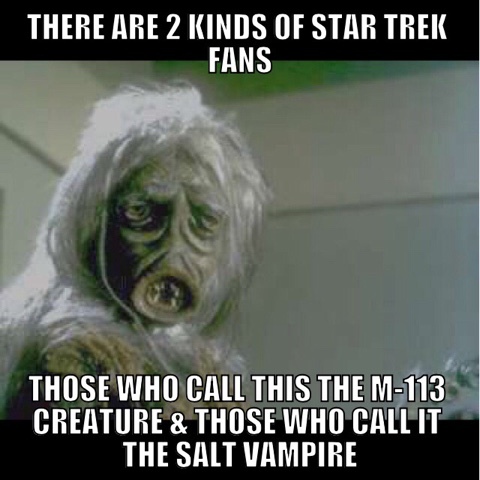 And FTR: I'm a Salt Vampire fan myself!